Our unique inkjet print retouching kit. Super handy for getting rid of little white dots you sometimes get with fine art papers! 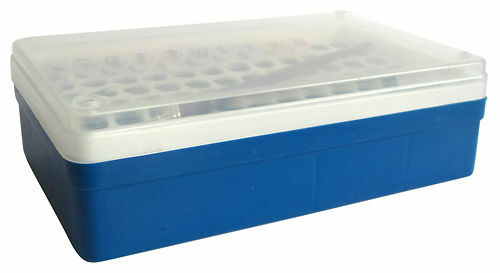 The main use of this kit is to retouch small spots on prints. Generally white dots occur because dust or fibres were on the paper when printed and once this dust was printed over, it then later falls off the print, leaving behind a white dot of unprinted area within your image. Why let one little white dot ruin a print? It is needlessly wasteful, both from a cost and environmental perspective, to abandon a large print due to one tiny imperfection. Retouching ('spotting') has a very long history in the image making world - anyone who has spent and time at all in a darkroom, for example, would have encountered spotting inks on a regular basis. Note: White dots usually occur quite soon after the print is made, but occasionally they can occur long after the actual printing. Sometimes the white dots are also caused by imperfections ('flakes') in the coating when the paper is made. The inks in this kit are genuine Epson UltraChrome HDR pigment inks - but you can use them really with any pigment inkjet prints, and they've also been used with dye based prints. The idea is simply to fill the white hole with a similar colour so the eye glosses over the fault, not per se to produce an absolutely perfect match. The inks are recovered from Epson 9900 cartridges destined for landfill or recycling (where the waste ink is removed and disposed of before the plastic is recycled). These kits are a great way to use what would otherwise just be wasted materials. One kit will last a very long time if used only for retouching small spots - with ink, it's very important to remember that a little goes a very long way. If you handle the actual ink itself, do remember to use gloves as the inks have a glycol base that might irritate your skin. We use the latest Epson UltraChrome HDR inks which have pretty much the widest mixable gamut of any inkjet printer inkset - you can use these inks on ANY pigment ink print, though, not just ones made on Epson printers. Full instructions come with the kit of course, but you can also check them out here. 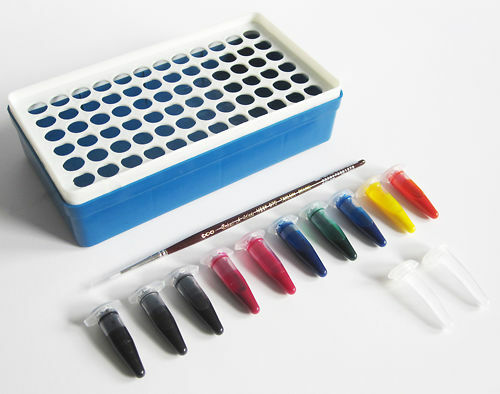 The kit contains everything you need to successfully retouch your prints, conveniently stored in a tube holder/box that you can use as a working platform when mixing. 10 Genuine Epson Ultrachrome HDR Inks in tightly lidded plastic tubes (approximately 1ml per tube, or about enough ink of each colour to cover an entire A4 page). 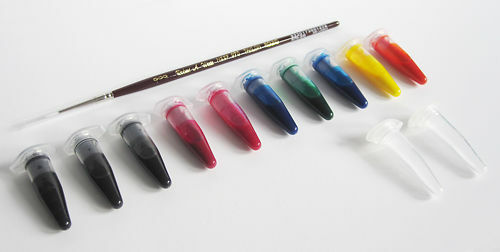 Extra plastic tubes for mixing and storage of any colours you might want to keep. 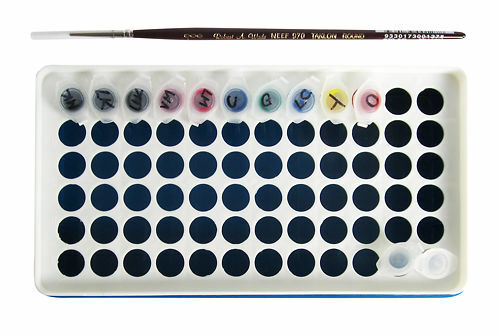 Robert Wade Taklon 000 size brush - a premium artist's brush with a small, firm but sufficiently yielding synthetic tip for precise placement of the inks. Pipettes to handle the ink. Hand curated articles, links and downloads to help you get the best from your Inkjet Print Retouching Kit.